Sadio Mane has refuted quotes which he was alleged to have made recently regarding Liverpool’s title bid and digs aimed at Man City. 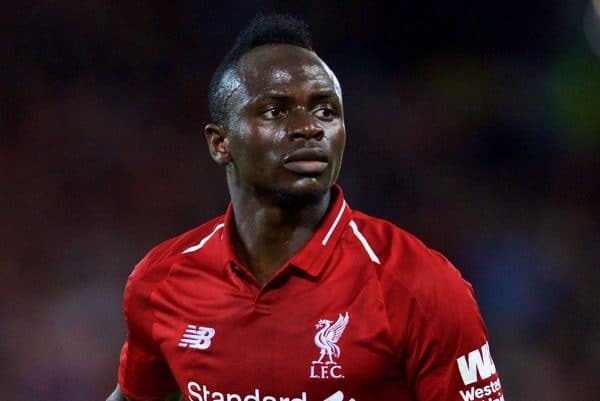 Several media outlets ran the apparent ‘quotes’ from the Reds’ forward, including Sky Sports and TalkSport, supposedly made while he was at the African Footballer of the Year awards. Such news articles have subsequently been deleted, after it became apparent the quotes were fake. 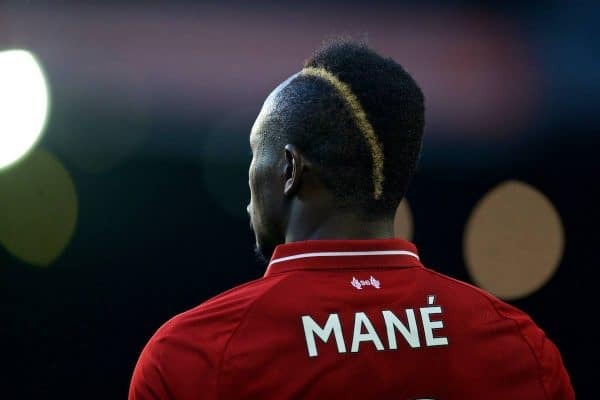 However, it has transpired that the quotes originated from the S*n—and Mane is reportedly angry at the invented words being attributed to him, report the Echo. Unfortunately, football fans in general are well-used to incorrect statements and stories lacking factual basis emerging from that particular publication. While it would be hoped that the Reds’ squad have the mentality and determination to believe they can go all the way this year, such a public statement would have been at-odds with the approach of the squad as a whole. Jurgen Klopp and his players have repeatedly said that it’s a “one game at a time” process and there’s no need to look beyond the upcoming challenge on a week-to-week basis. The next challenge is Crystal Palace at Anfield and the Reds will look to re-establish a temporary seven-point lead, to leave pressure on Man City to follow suit with their results.